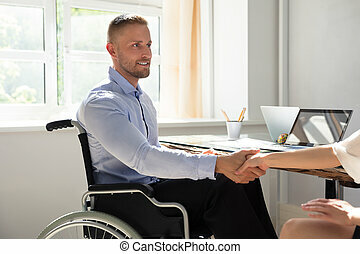 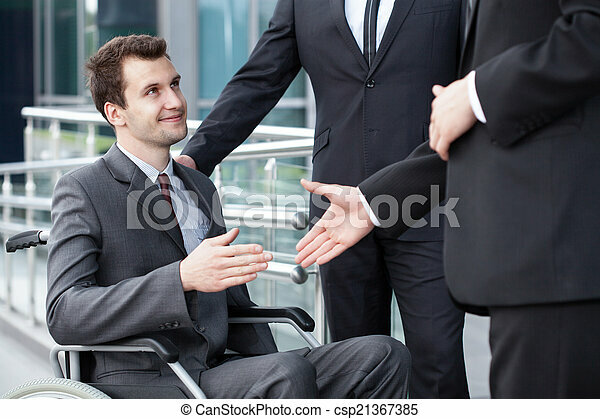 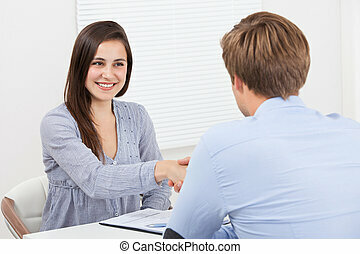 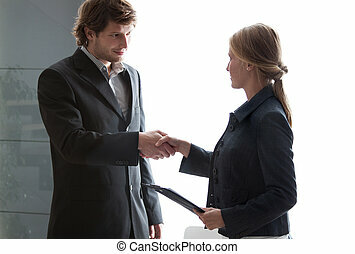 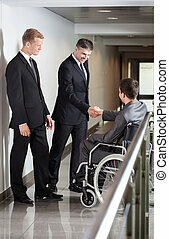 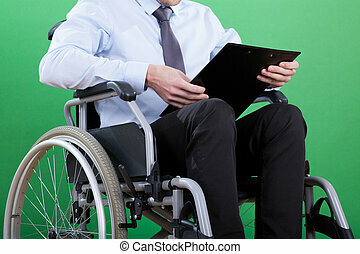 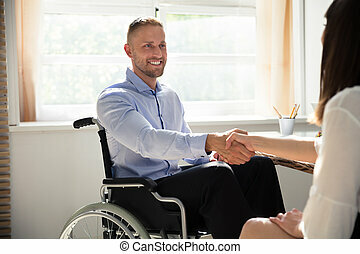 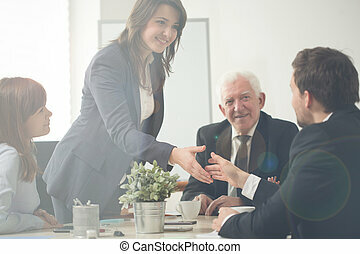 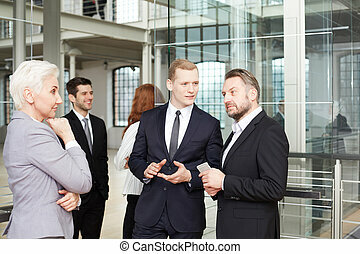 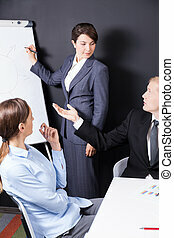 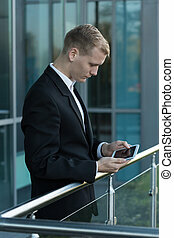 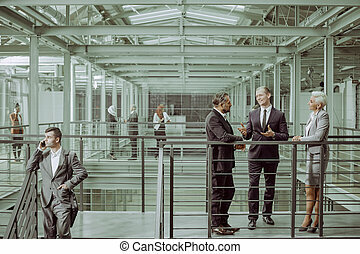 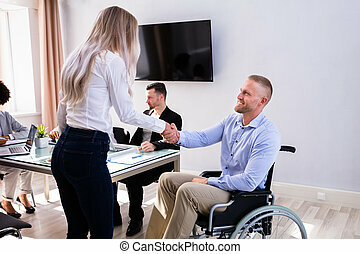 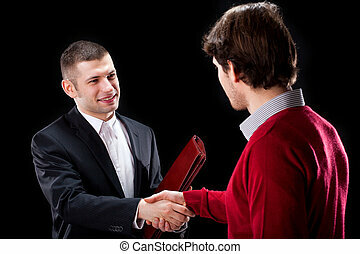 Disabled businessman shaking hand with business partners. 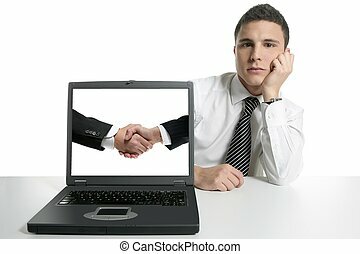 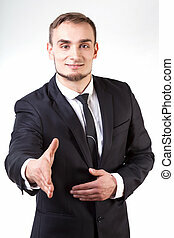 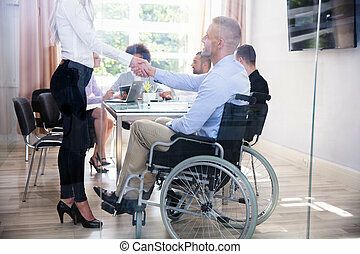 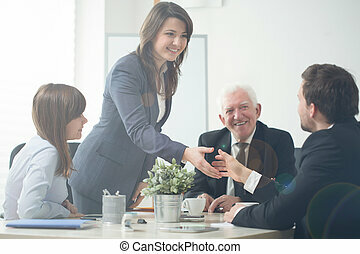 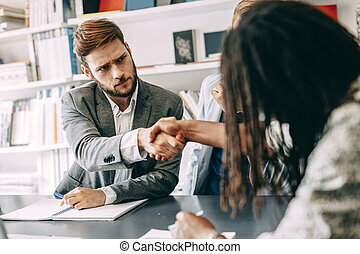 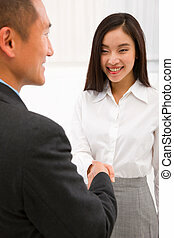 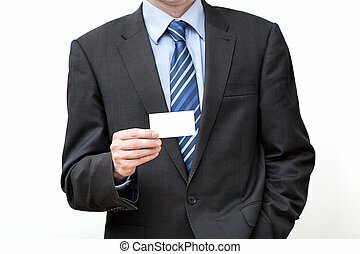 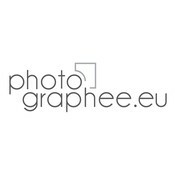 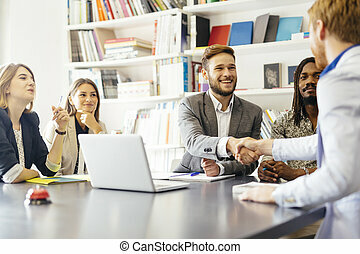 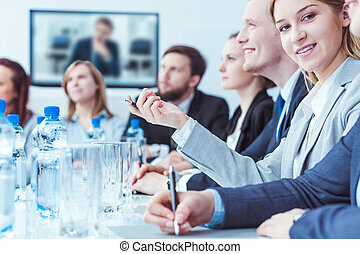 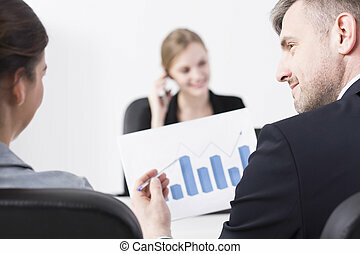 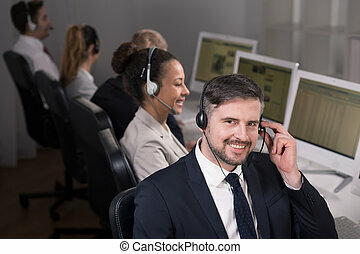 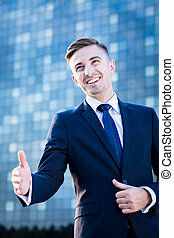 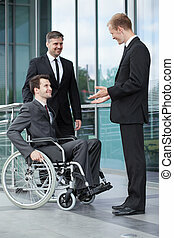 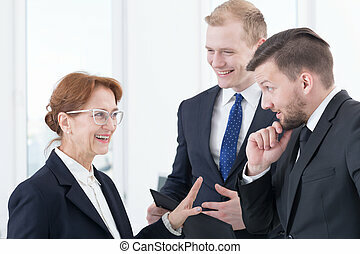 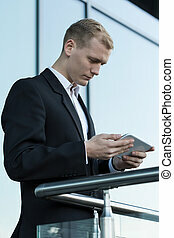 Close-up of a disabled businessman shaking hand with business partners. 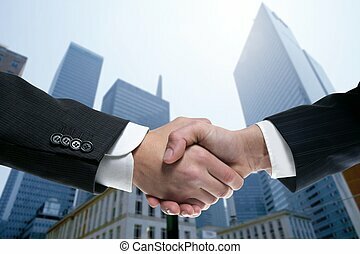 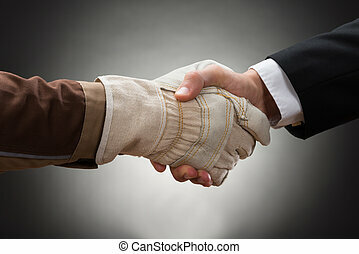 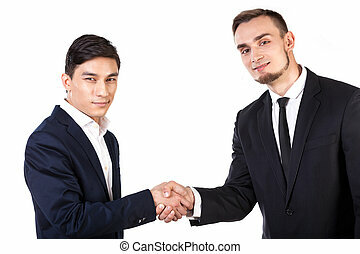 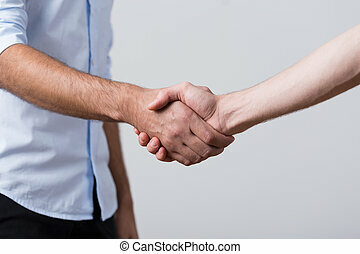 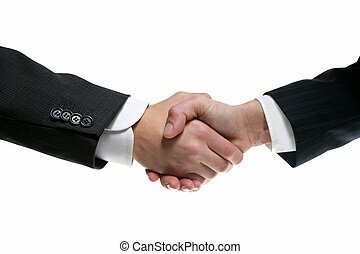 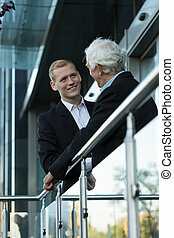 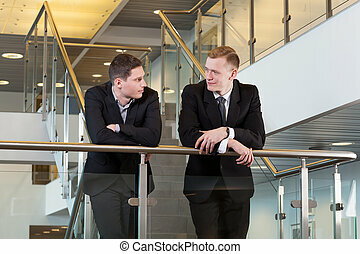 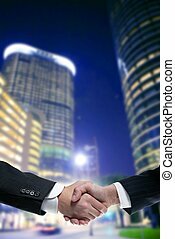 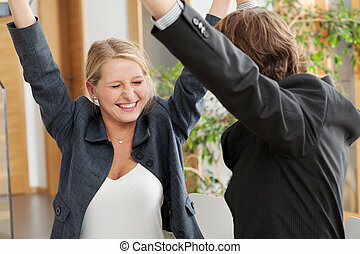 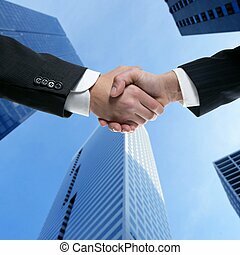 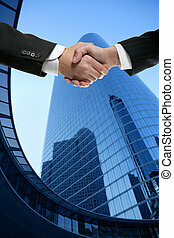 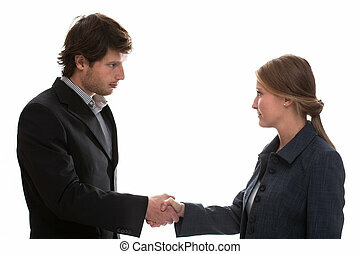 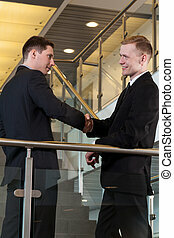 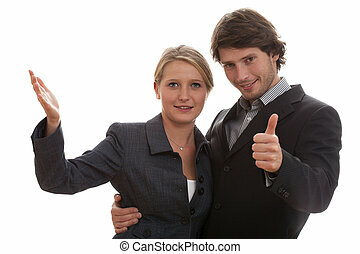 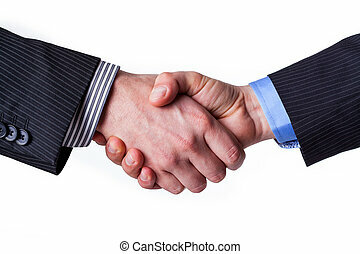 Partners in business shaking their hands after succesful meeting.